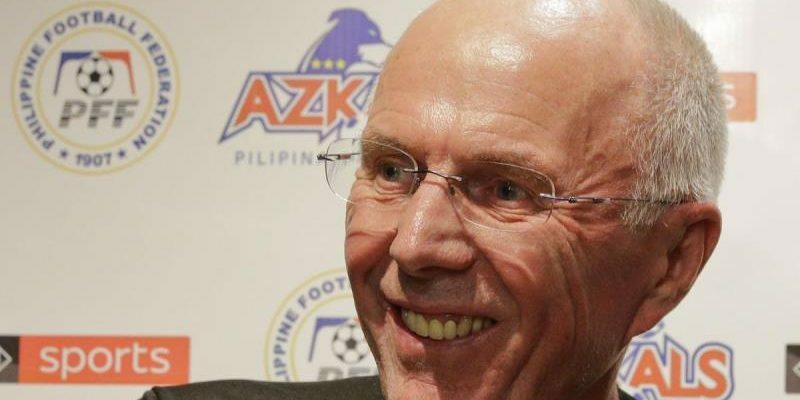 MANILA (6 Nov 2018) – Nothing is certain in football but if there is one thing which the Philippines national team can count from newly appointed head coach Sven-Goran Eriksson, it is that he will stay longer than his predecessor Terry Butcher. Butcher was appointed to the post in June but the Englishman did not even take charge of one game with the Philippines. “I thought why not, why not do something a little bit different from what I’ve done before. The Philippines first game in the AFF Suzuki Cup 2018 will be against Singapore on 13 November in Bacolod City.